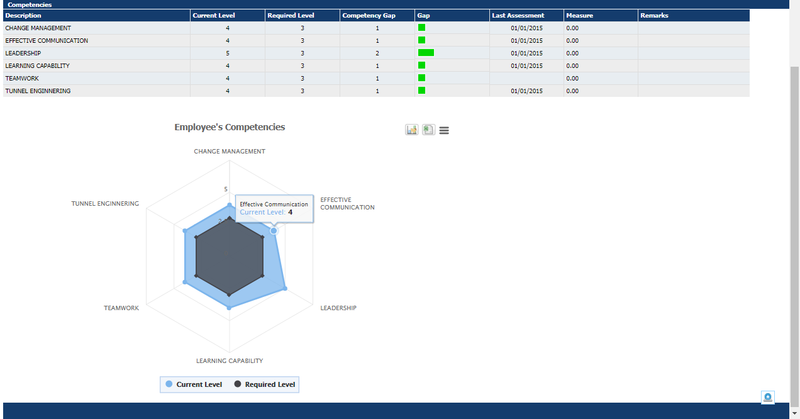 PeopleHCM designed exclusively for HR, management, staff. Its compatible with our others modules such as TMS, ESS, MSS, Business Intelligent with single integrated database. With this solution, you are able to collaborate with other necessary modules to further enhance your operation standards and transform your management to excellence.